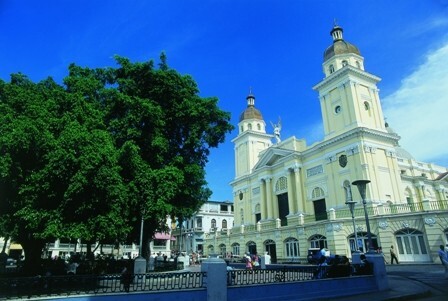 Governor Diego Velázquez founded Santiago de Cuba in 1515. The King of Spain made it the capital of the island in 1522, and it remained the capital until 1553. 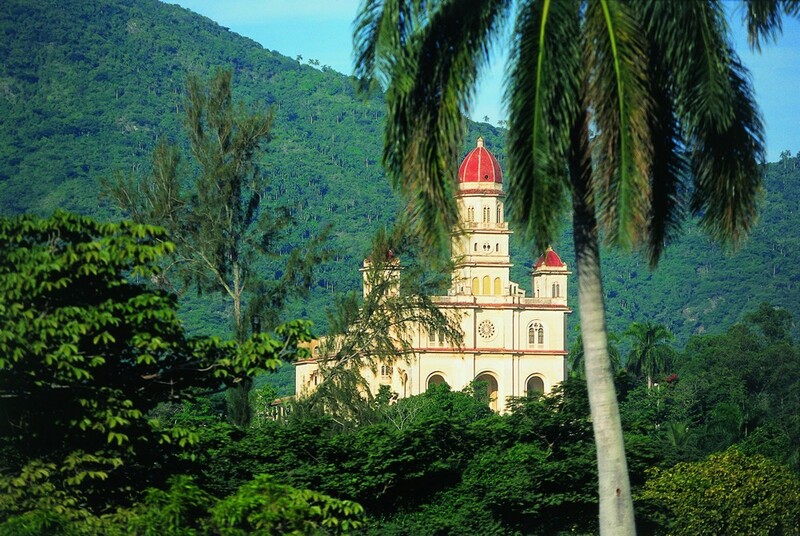 Santiago de Cuba has two outstanding characteristics: the true hospitality of its people, who are cheerful and good-natured, and its great cultural wealth. Santiago de Cuba also has a splendid bay with mountains as a backdrop. The San Pedro de la Roca del Morro Fortress adds another distinguishing touch. 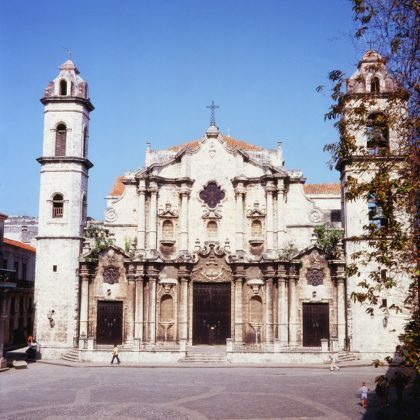 It is “the most Caribbean of Cuba’s cities,” and very hospitably offering visitors the best of its rich history, traditions and customs. 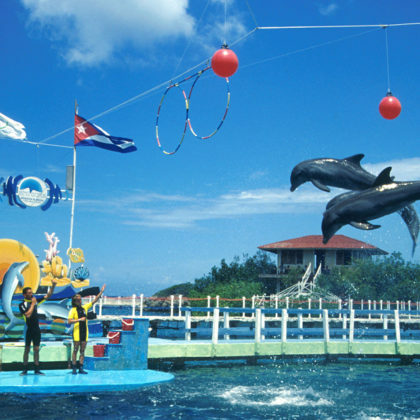 The adjacent mountains and sea are ideal for ecotourism and adventures, water sports, and when visiting Santiago de Cuba, be sure to stroll along its streets, to see the friendship and enthusiasm of its people here. Either of its two main streets Enramada or Aguilera streets, will take you from the Plaza de Marte (parade ground) to Céspedes Park, the heart of the city. 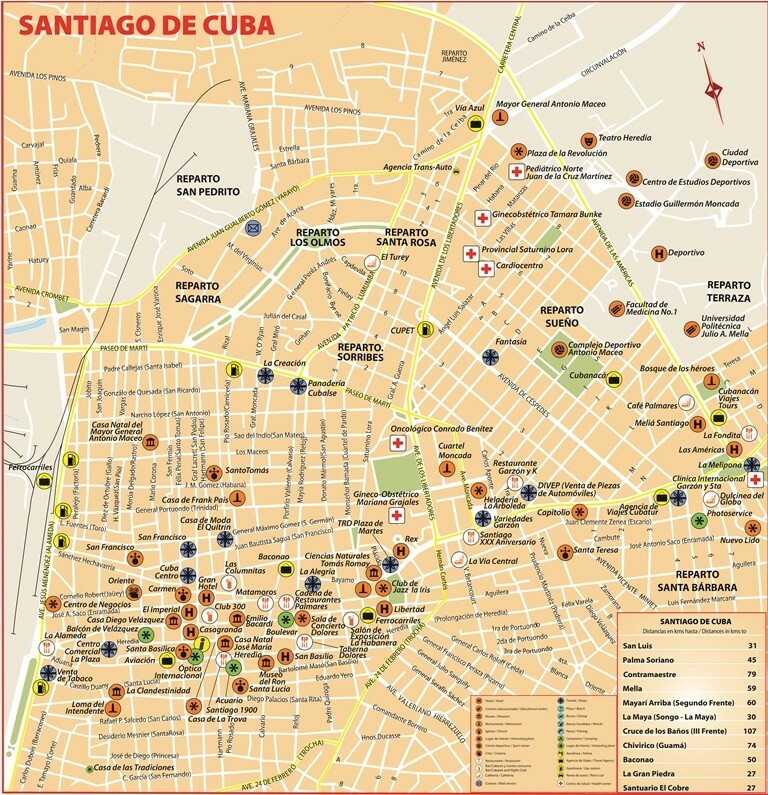 Santiago de Cuba was the birthplace of the bolero, the conga and the son. Several cultures blended in this city to give it a distinctive culture of its own. Racial mixing Spanish, black and French is more clearly seen here than in the rest of the country. The city has around 15 museums and many other places related to folklore. The Natural Protected Landscape of La Gran Piedra is one of the most beautiful places in the province. This enormous rock sits more than 1100 meters above the sea level and the estimate of its weight is about 70 000 tons, It is an exceptional lookout from where you can enjoy the splendid landscape of La Sierra Maestra. Also very close from there you will be able to find important ruins of Franco Haitian coffee plantation settlements that were recently declared Heritage of Humanity by UNESCO. 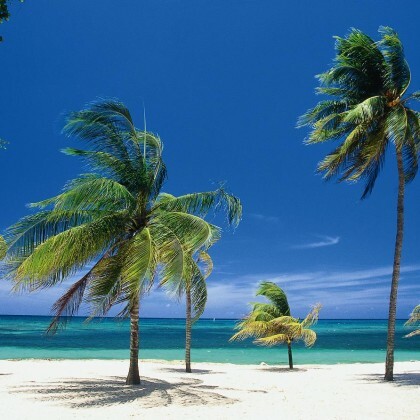 Those who visit the capital of the Caribbean also have the opportunity of visiting the Turquino National Park, with the highest peaks in the island: Turquino (1 974 meters), Pico Cuba (1 872 meters) and Pico Suecia (1 734). Visitors will also have the chance of getting acquainted with an ideal place for ecotourism, El Saltón, where the are also reserves of mineral-medicinal waters suitable for the treatment of neuralgia, rheumatism, dermatitis, traumas, allergies and respiratory affections, among others. 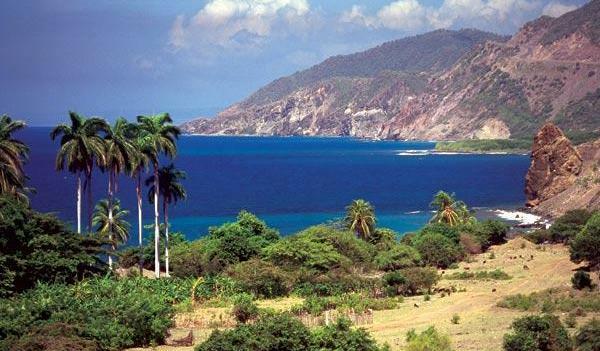 It is located in the mountain range of Sierra Maestra and covers an area of 17 450 hectares of the eastern provinces. This park treasures the highest mountains in Cuba: Pico Real del Turquino with 1 974 meters above sea level, Pico Suecia with 1 734, and Pico Cuba with 1 872. Climbing any of these peaks is an exciting and unique experience that will enable excursionists to contact nature well preserved. 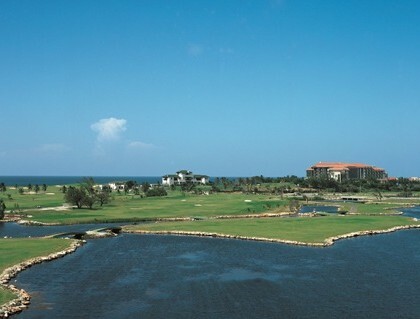 It was built between the years 1638 and 1643 by the famous military engineer Juan Bautista Antonelli and together with La Socapa and La Estrella, is part of the defensive system of the Santiago bay, described as the largest and most complete example of European Renaissance military engineering applied in the conditions of the Caribbean. The objective of its construction was to safeguard the city of Santiago against a naval attack. Located in the outskirts of the city, this is a replica of the Tropicana show in Havana and it is also a Caribbean restaurant specialized in the international and national cuisine.